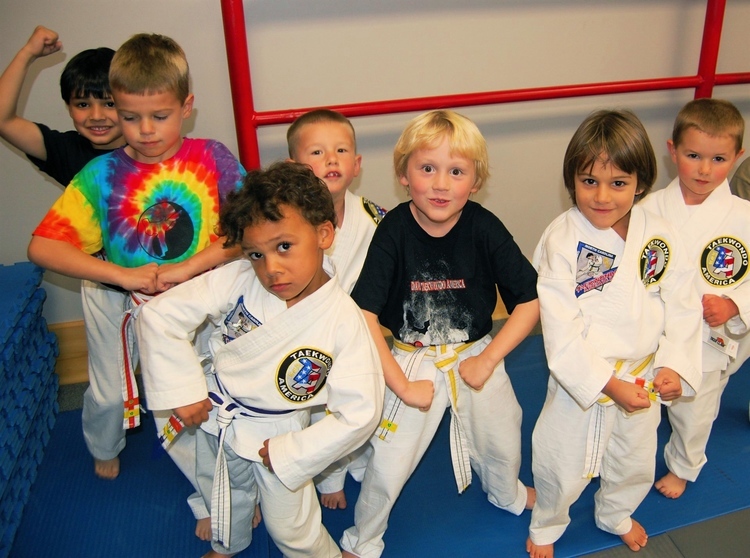 Davis' Martial Arts is the leading Taekwondo Karate school in McKinney, Texas. Since our opening we have been providing the finest martial arts, self-defense & fitness training for Children, Teens and Adults. 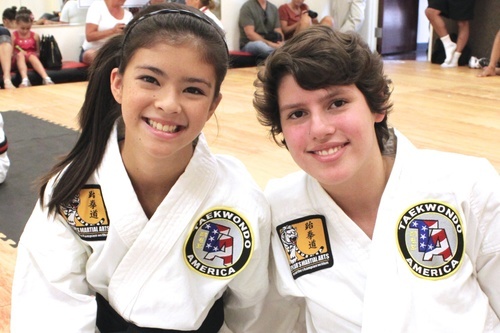 Davis' Taekwondo America is offering 50% off our normal enrollment. That’s right, new students can get started for only $75 this winter. This includes everything students need to get started with classes including the uniform. Call us today for membership details and to set up a trial class. We would love an opportunity to work with you! Children benefit greatly from our Nationally acclaimed program. Experience the excitement and FUN of modern Taekwondo. 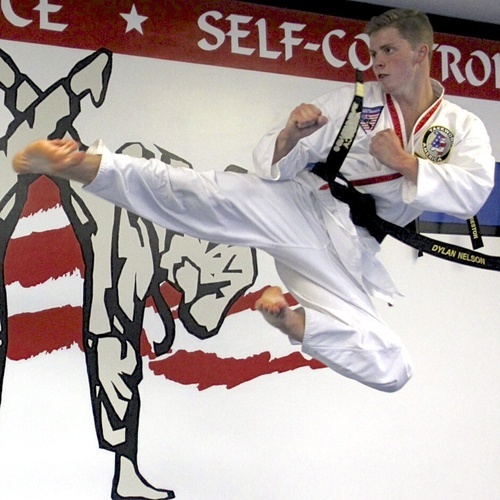 Nationally certified instructors will lead your children to confidence, discipline and fitness with convenient class schedules and the best martial arts instruction available. Give the gift of the martial arts!! We are a professional full time martial arts school unlike any other. 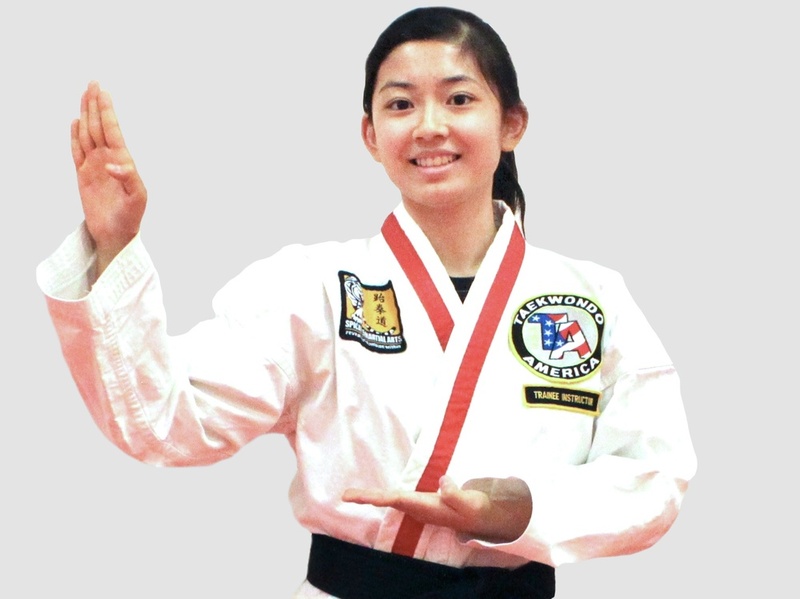 At Davis’ Martial Arts Taekwondo Karate in McKinney you will learn traditional Taekwondo, aka Korean Karate from highly skilled, unique professionals with many years of experience. Your long term success is due to our dedication of the highest quality martial arts training. Our school owners, Warren and Elizabeth Davis are committed to continually enhancing the program to address exercise drills, safety tips and a realistic approach to self-defense situations. As well as learning an ancient martial art, you will also benefit from high-energy workouts and fun programs. You will train in a spacious and safe environment. We are located on South Stonebridge Drive, close to Custer road in McKinney, Texas. This is very close to east Frisco and not far from Plano, Allen and Prosper. If you cannot find something on our site or want more information email us at mail@davistaekwondo.com or better yet, call us at 214-856-5885.